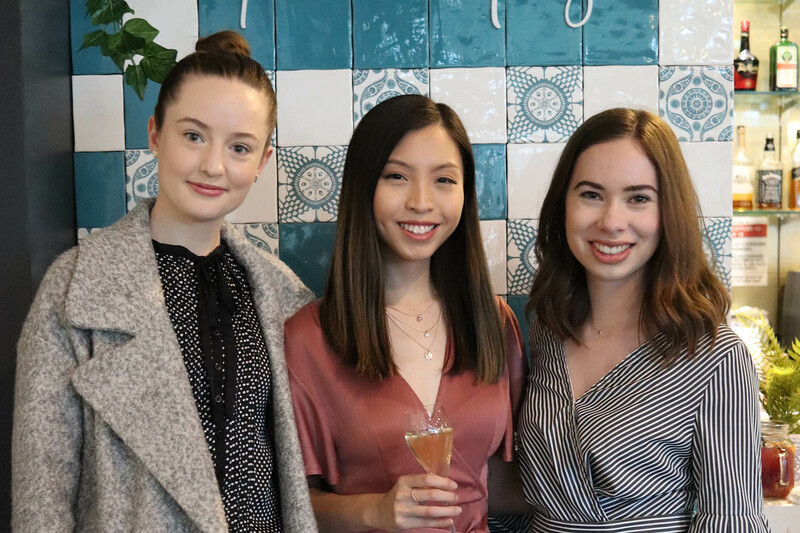 We are Adelaide’s leading venue for engagement parties, birthdays, christenings, anniversaries, and other functions and celebrations! 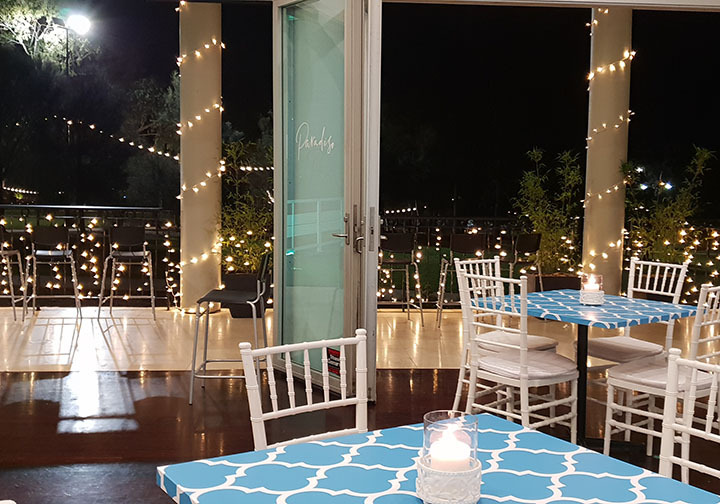 Sfera’s Park Suites & Convention Centre is the ideal venue for your next social function or party. 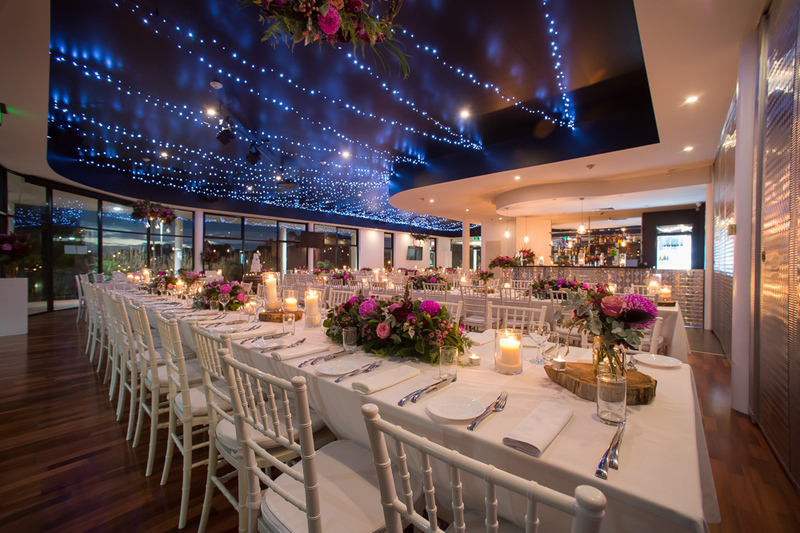 Sfera’s function venue is in Adelaide’s North Eastern suburb of Modbury, and boasts stunning, recently refurbished, function rooms that are as elegant, stylish and glamorous as our service is dedicated, professional and helpful. 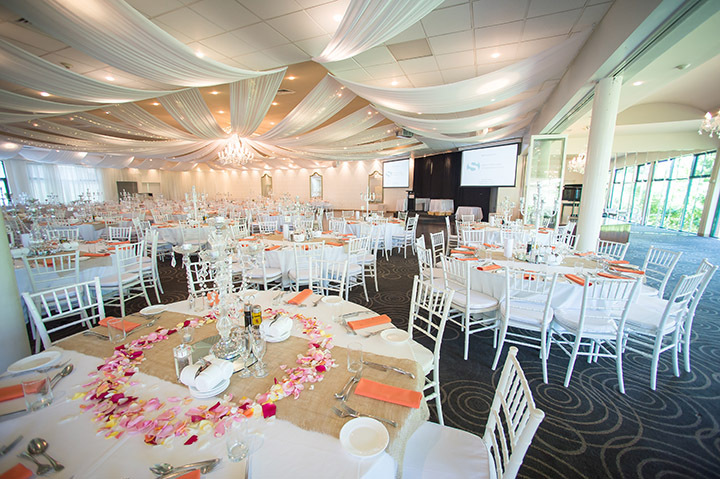 With a range of ballrooms and function rooms surrounded by appealing parkland settings, our function venue features modern décor, natural light, and state of the art HD audio visual facilities. Our food and beverages packages can be tailored to your requirements. 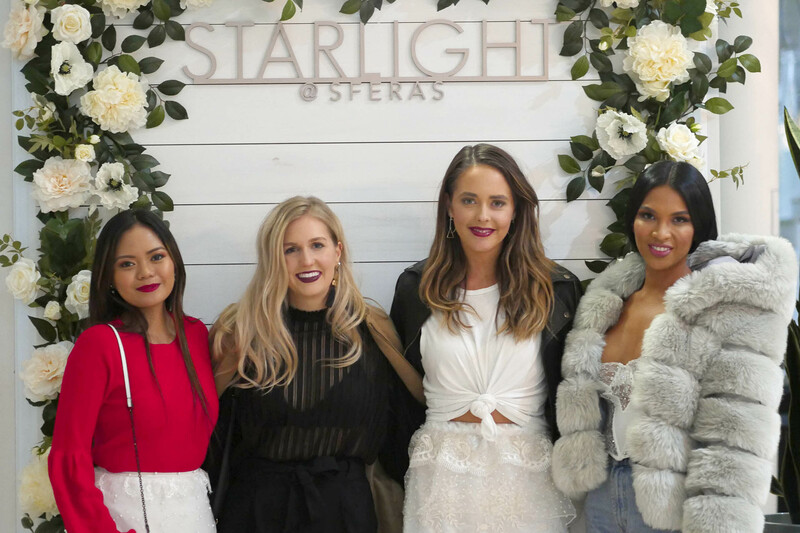 Sfera’s is the perfect Adelaide venue choice for birthdays, christenings, communions, confirmations, engagements or anniversaries of all sizes and budgets. 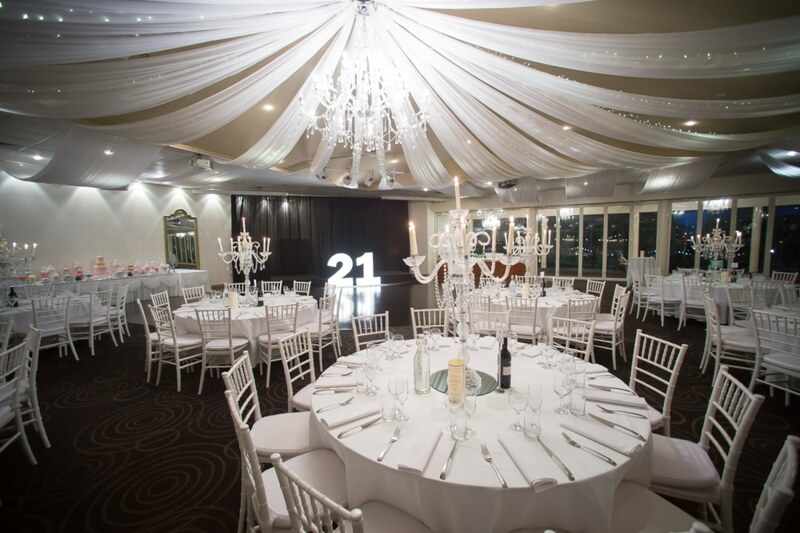 Click here to find out more about our function rooms.